Why choose the Trophy Getters® Speed Ball? The Trophy Getters® Speed Ball is a Commercial Grade Quality Speed Ball mainly for boxing fitness and cardio workouts. 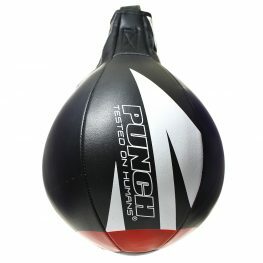 A Speed Ball is designed to improve many boxing skills including hand-eye coordination, timing, hand speed & much more. 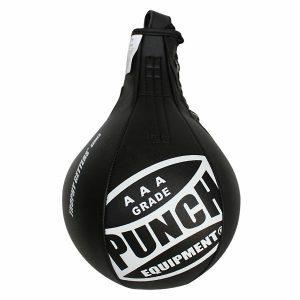 This 10″ Speed Ball is designed with Punchtex material and will last years of training. This Speed Ball is fantastic for boxing gyms, training studios & heavily used training environments. 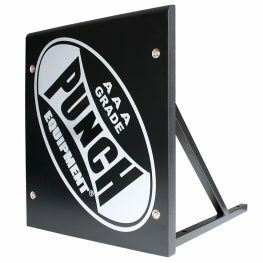 If you’re looking for a speed ball or floor to ceiling ball, shop online with Punch Equipment. Great affordable choice for a speedball, made very well & is used a lot at the gym? Awesome speed balls! They’re getting a hammering by our students and holding up really well!